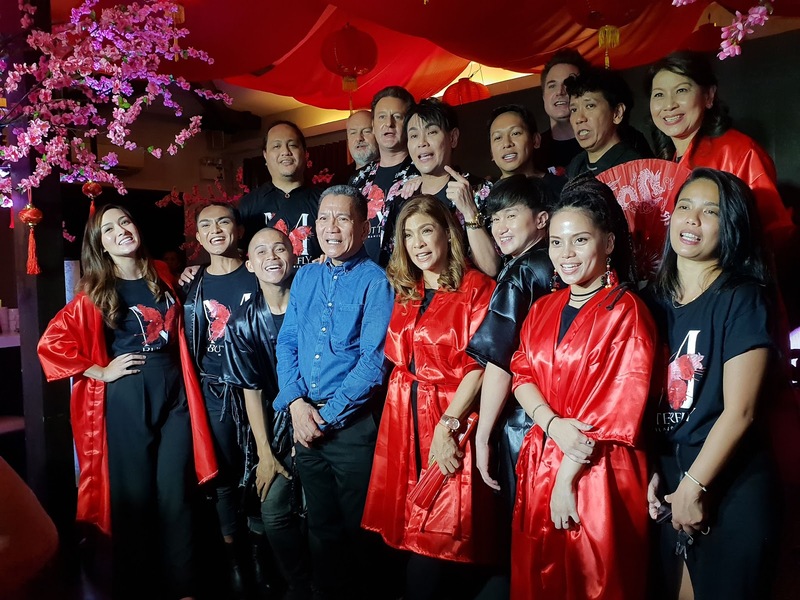 #TheaterPH - M Butterfly Comes Back In Manila With A Boom! René Gallimard is a member of the French embassy in China. René is mild mannered and considers himself to be poor with women. 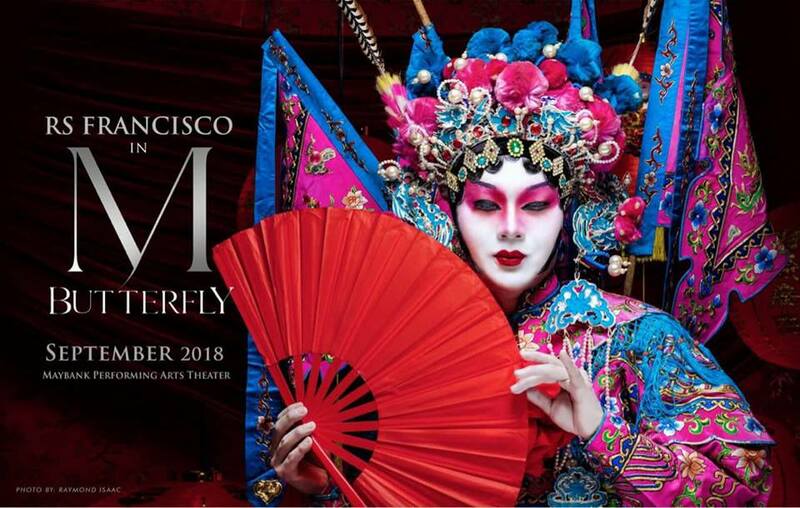 He meets and falls in love with Chinese opera star Song Liling, a woman whom he considers to be the embodiment of the perfect woman, Madame Butterfly. But when West meets East… Everything is not what it seem. Congratulations RS for this new production! Sharing you a little bit of background about M Butterfly way back May 1990. RS Francisco essayed this role for Dulaang UP opposite veteran actor, writer and critic Behn Cervantes to critical acclaim and box office success. 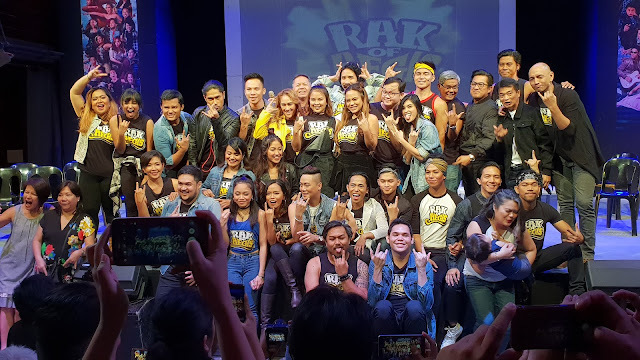 Extended runs played to full house theater audiences and tours to the key cities in Luzon, Visayas and Mindanao marked this poignant drama’s run in Philippine theater history. In the many years thereafter, RS Francisco’s theater credits in numerous productions and variety of roles continued to hone his craft as a compleat artist. 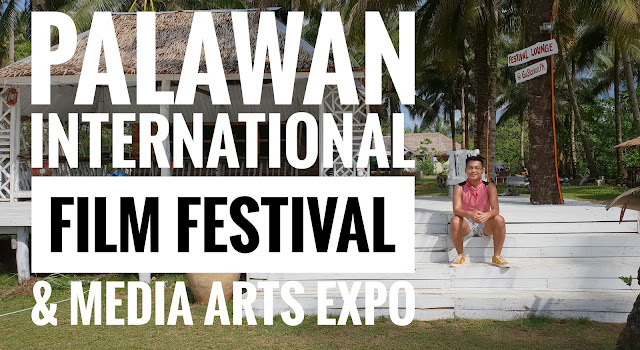 In films, his most recent awards include the SINAG MAYNILA Best Actor, the STAR AWARDS Movie Actor of the Year and the SUBIC BAY INTERNATIONAL FILM FESTIVAL Best Actor. When the play was revived recently on Broadway, RS had thought of bringing it to life once again to the new theater audiences of today. After all, this is the only ‘one’ role that continues to remain closest to his heart. 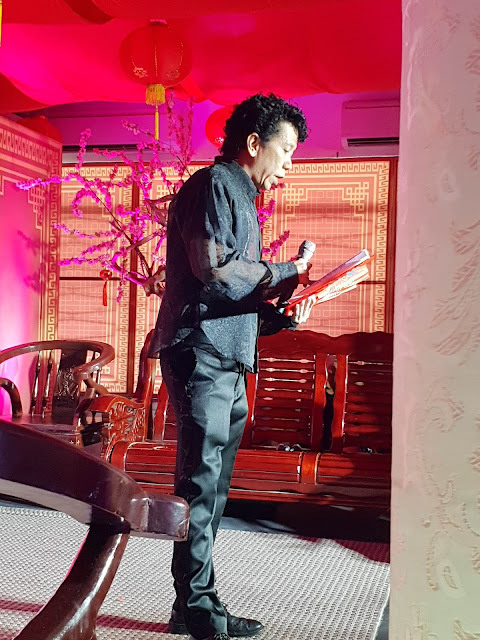 French actor OLIVIER BORTEN shall essay the role of Rene Gallimard, a former French diplomat, who relates the story of his passionate, disastrous affair with Song Liling from his cell in a Paris prison, where he is serving a long sentence for treason. The highly-regarded theater actress PINKY AMADOR who was seen internationally in Cameron Mackintosh’s Miss Saigon and in a long list of plays, movies and television shows will portray Gallimard’s wife – Helga. The pair married as a matter of convenience; Helga’s father had diplomatic connections that helped Gallimard ascend in his career. After 25 years of stage acting experience in the United Kingdom, Scottish NORM MCLEOD steps in the Philippine stage as Manuel Toulon, the French Ambassador to China who also happens to be the dominant and strong-willed superior of Gallimard at the embassy in Beijing. Toulon promotes Gallimard to vice-consul and charges him with collecting information to aid the American war in Vietnam. Trilingual American actor LEE O’BRIAN will personify Marc, the sexually unapologetic best friend of Gallimard. He encourages Gallimard to take sexual advantage of the women around him without regard for their feelings or even their consent. 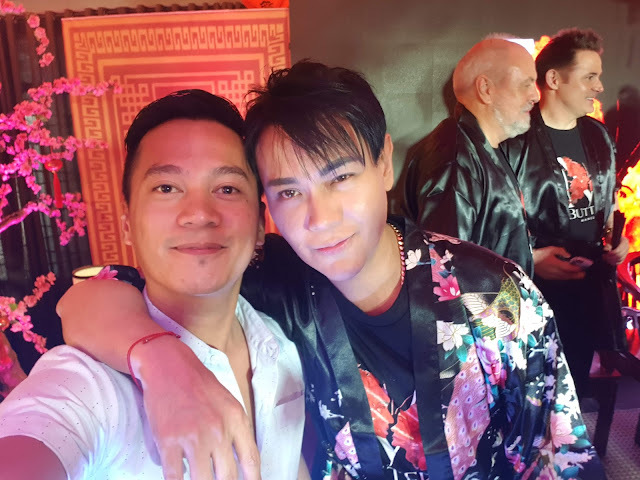 Although this will be the first theater experience for the actor, Lee’s skills have been tried and tested in international films “Edsa Woolworth” and “Forgive Me Father”. O’Brian will also briefly portray Sharpless in M. Butterfly. 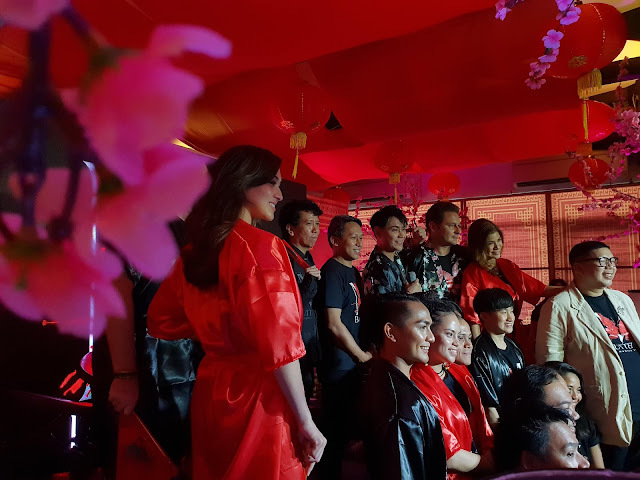 Two-time ALIW Awards Finalist MAYA ENCILA will be adding pizazz to this rendition of M. Butterfly with her unique personification of bombshell Renee - a young, sexually liberated Danish woman with whom Gallimard has an affair. Renee’s boldness presents a stark contrast to Song’s modesty, which Gallimard finds both exciting and obnoxious. A true expert in acting, singing and dancing, Maya has taken the stage countless times as Mary Lennox for “The Secret Garden”, as Belle for Repertory Philippines’ “Beauty and the Beast” musical and as Lara for Philippine Stagers’ “KATIPS”, to name a few. The members of the ensemble playing the role of Kurogo are as follows: JOHN PAUL ORTENERO, PHEIT LENA BALLUG, KAY MEGAN KIERULF, AIRA JAY IGARTA, ULYSSES BASA and RICA NEPOMUCENO. Among the 14 beneficiaries are: Hope for Change - funds the full education (from elementary to college) of children in Tondo; Love Yourself Foundation - cultivates HIV awareness; Teach for the Philippines - develops leaders for education equity by enlisting some of the country’s most promising young leaders to teach in public schools throughout the Philippines.